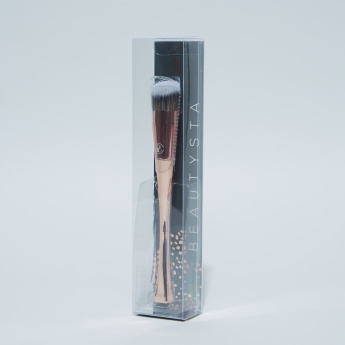 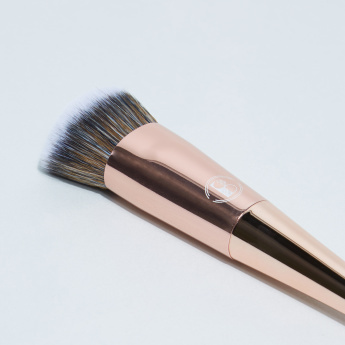 Get this pro foundation angled brush which is perfect to apply both liquid and cream foundation to give you natural finish and even complexion. 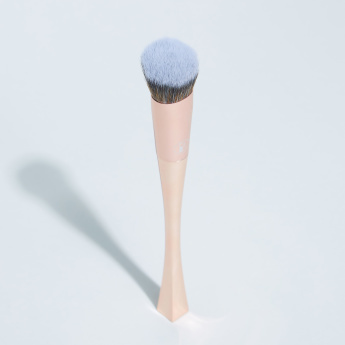 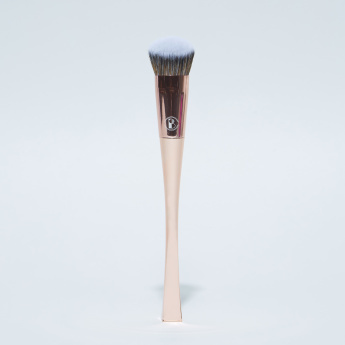 The elegant design and fine finish add to the chic look of the brush. 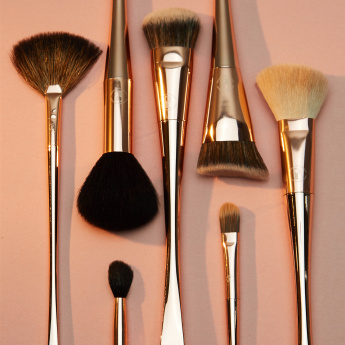 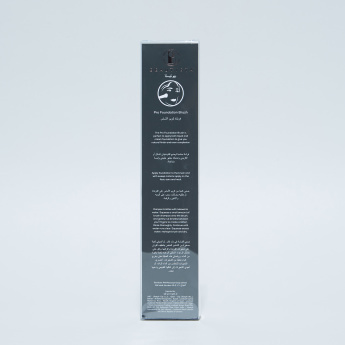 Apply foundation to the brush and with sweep motions apply on the face, ears and neck.